Making its debut as an Autograph Collection hotel, Lido House is designed with an effortless sense of style and a definitive beach house vibe. 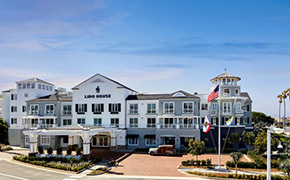 The hotel is Newport Beach’s favorite guesthouse for locals and out of town visitors. The property features 130 guest rooms, including one presidential suite, several executive suites, and five custom-designed three-story cottages. 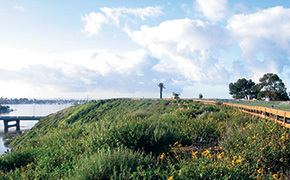 Ideally situated amongst the city’s marina, beach and retail hub, the stylish coastal retreat is located in the heart of Newport Beach on Balboa Peninsula – a three-mile stretch flanked by the harbor and sandy beaches. 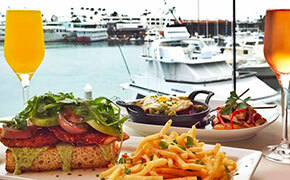 The property features The Mayor’s Table, a full-service restaurant, along with Topside, the only rooftop bar in Newport Beach. 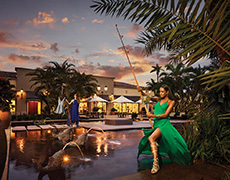 Other highlights include 4,000 square feet of meeting rooms, a ballroom and events lawn, a saltwater pool with private cabanas, a high-end fitness center, and Boost Spa. With 15,000 sq. 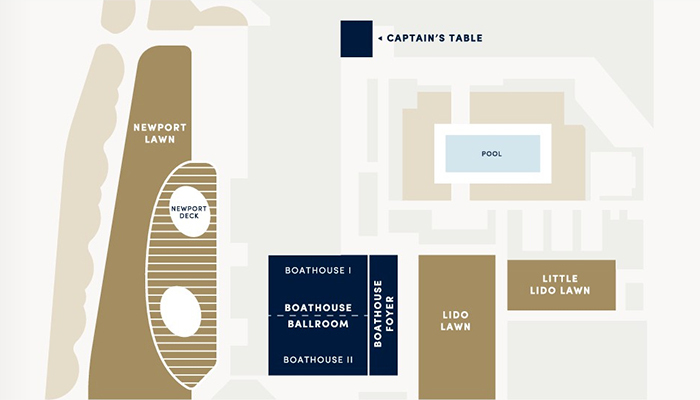 ft. of stunning indoor and outdoor event space, Lido House offers the most extraordinary setting for weddings, meetings and other social events in Newport Beach. 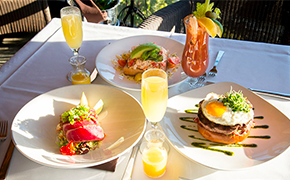 With its unique beach-house soirée vibe and talented catering and event staff, you can be sure that your event at Lido House will be a memorable occasion for both you and your guests. Contact catering and event specialists here.